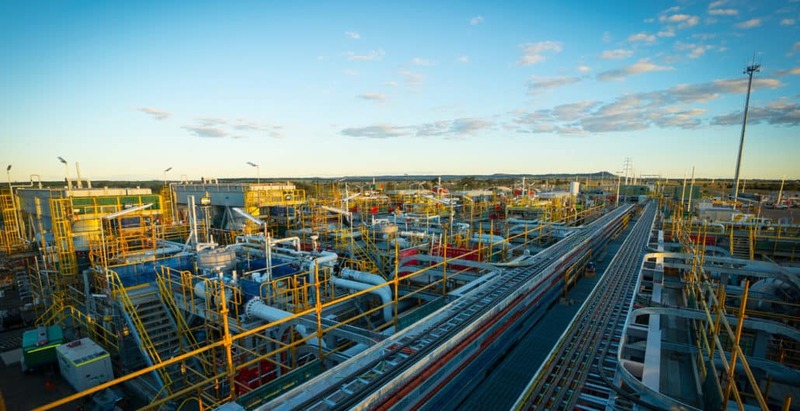 CPB Contractors’ work on the QCLNG Surat North Project involved the delivery of critical gas infrastructure by an experienced team with a long-standing history of supporting Shell QGC. Envision was the primary reference for project data and progress information since the project’s inception in 2015. On a daily basis, team members used Envision’s mobile and web platform to capture information, creating a real-time record of project data. While recording progress was the core desired function, over time, the team introduced features such as dockets for processing claims, roster and flight management, and monthly cost reconciliations – each time reducing administration burdens and streamlining project management. Click here to read the full case study on the project that we’ve recently launched.